Welcome to the CookieGal's world! 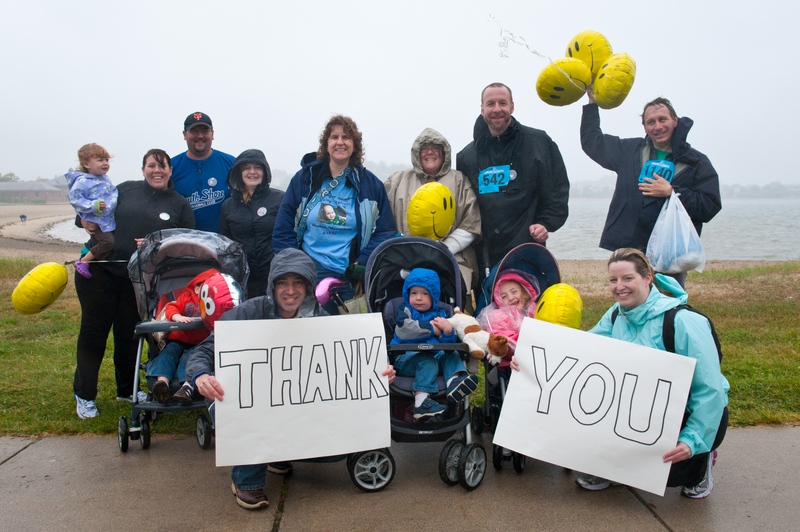 On June 10th we will once again be walking in the Tufts Medical Center Harbor Walk/Run. Last year we raised over $2,000 for the hospital, and we hope to do the same or better this year. This year we are raising funds for the The Alexander the Great Fund for Family Support in Pediatric Hematology/Oncology. The Fund provides financial assistance to the extended family (such as grandparents, aunts/uncles, brothers/sisters, close friends) who frequently incur significant out-of-pocket expenses while spending time at Floating Hospital for Children in a supportive role to pediatric cancer patients and their parents. Expenses such as parking, transportation, gas, takeout meals and lodging can be a burden for extended family members and may preclude them from spending time with the patient and his/her family. The Alexander the Great Fund for Family Support wants to ensure that never happens. My mom came to visit Alexander just about every day he was in the hospital. While there is a discounted rate for visitors, after 247 days, it ADDS UP! My sister also flew in from DC several times for visits. Thankfully, we were able to afford these, but others are not so lucky. This fund is designed to help those that might not be able to afford such visits. There are many funds for the PARENTS of the patients, but this fund helps the GRANDparents, aunts, uncles etc. Please consider joining our team – we would love to have you with us! Kids are welcomed too! There are donuts provided before the walk and lunch afterwards! If you can’t walk or run, please consider a donation – ANY amount helps! $5, $10, $100, $1,000,000! Here is the link to our team page. Click on “Give Now” to make a general team donation, or click on a name. Each persons minimum goal is $100. If you prefer not to donate online, you can mail a check in. be sure to indicate that it is for Team Alexander The Great! God Wins...but can I ? How I am coping with life after the accident that took my Zachary and my independence away. Sometimes I'm St. Ray; sometimes I'm a stray. I am always blessed.